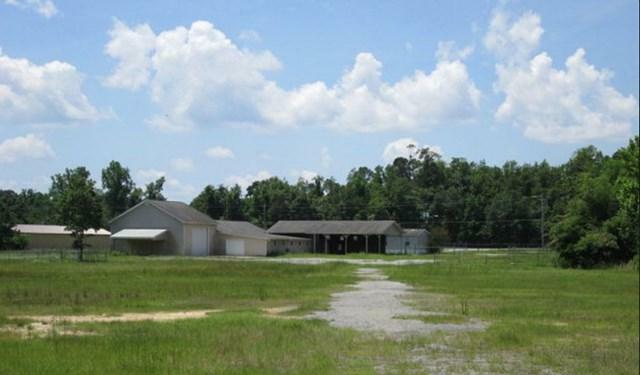 Large 14.14 acre commercial property with spacious commercial building on it. 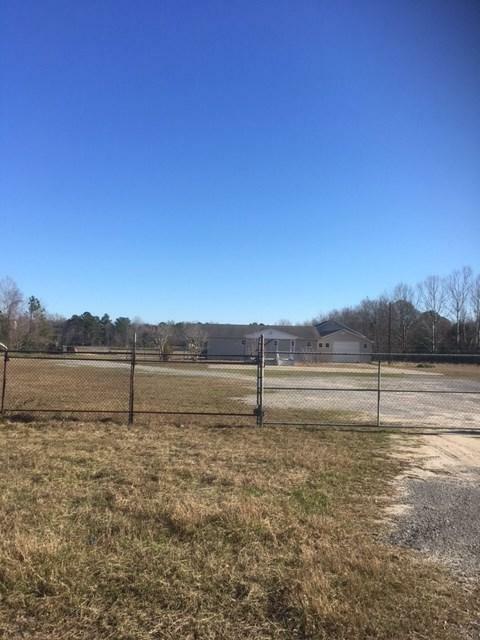 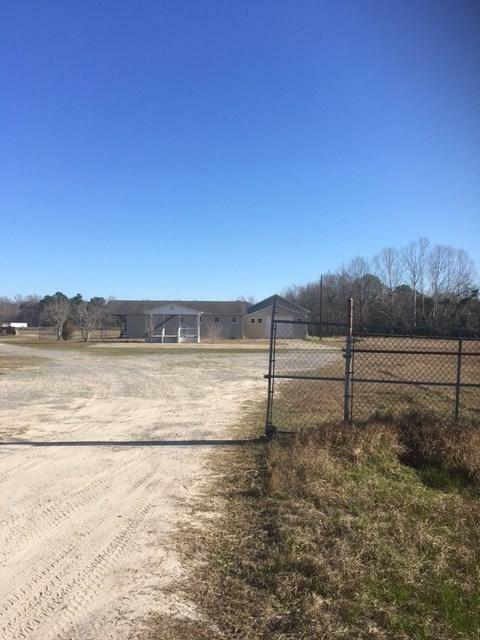 This is a great commercial property that is centrally located in Jesup with many opportunities. 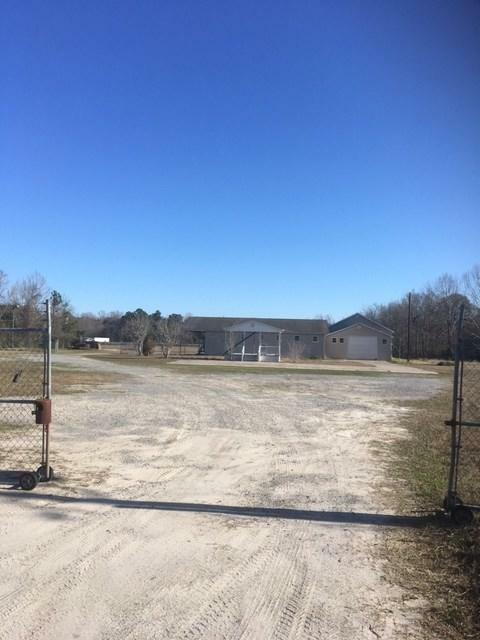 The property has road frontage on Highway 341 and 301.